I loved meeting new clients as well as seeing all my returning clients this past year. I found some amazing new locations out here in the Temecula area and I have spent last year adjusting to my new surroundings. 2017 was a rough year for me. On January 3rd my dad was admitted to the hospital and his health was declining-fast. We almost lost him that month, but to all of our shock (as well as his Doctor’s) he miraculously survived and recovered (somewhat). Unfortunately, my dad never made it home from the hospitals and rehab facilities and ended up passing in late March of last year. I was devastated and still am. I was extremely close to my dad and I miss him terribly every single day. After taking some time off, I forced myself to dive all in to work and focus on that. To my surprise, it was easier than I thought. 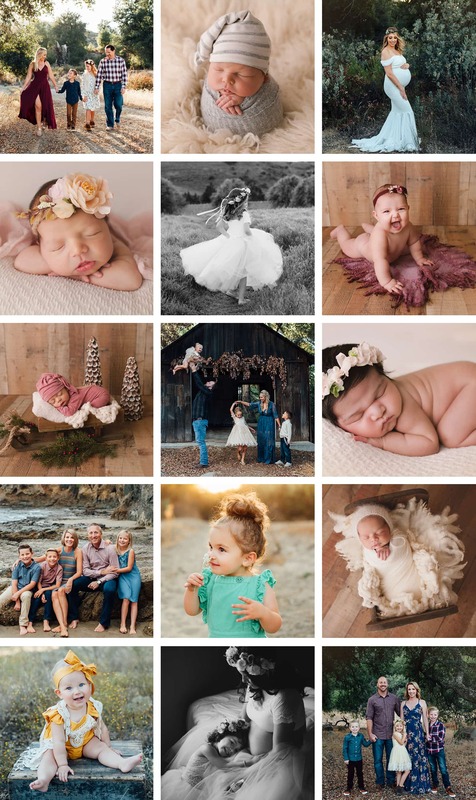 I know it was due to seeing familiar faces and how much those kiddos had grown from last year, being able to snuggle those sweet brand new babes and drool over the chubby babies at their milestone sessions. Working with each and every one of my clients has ben such a joy to me. 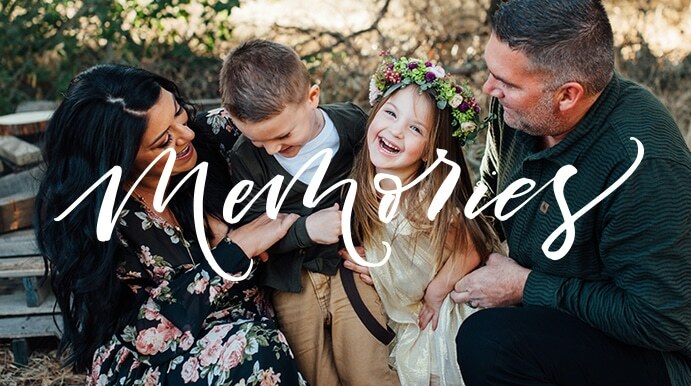 Thank you for choosing me to produce your precious keepsakes and memories for you and your family, I am so honored that you chose me. Thank you to my returning clients for supporting my move to Temecula-it truly makes my heart so happy to continue to see you each year. Here is a look at some of the amazing clients I got to photograph in 2017. As a token of my appreciation, I am offering $50 off all sessions booked on or before 4/30/18. Contact us today to book your session! I can’t wait to work with you! OMG LOVE the year in review pics! So many adorable faces!! Keep up the great work! Hoping for a green spring with lots of flowers!